We held the special and interesting annual dinner party to celebrate the New Year 2018, also to appreciate effort of our staffs. The party was held on 2 Feb in our own plant. We designed the layout, set up the stage, and decorated the lumbency banquet hall. We are so proud to say that all these were made by lumbency team. 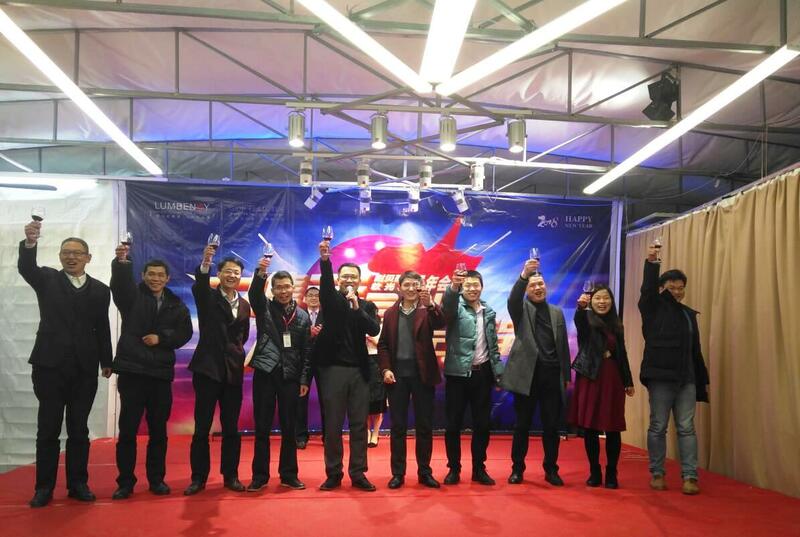 The theme of this party, is to “get started for the dream”, all the people in lumbency participated and enjoyed the party, celebrated arrival of the new year, and wishing all the best in 2018.